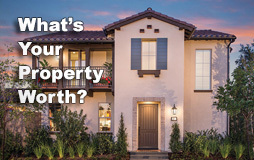 Are you Curious to know what your home or property is worth? Whether you are thinking about selling or refinancing, We will provide you a safe range of your home’s value. For a more accurate home value take advantage of our free in-home consultation available to you for 7 days a week! Our sister company Irvine Business Brokerage is your trusted source for Business Sales and Acquisition! Do you want to know the current value of your property?